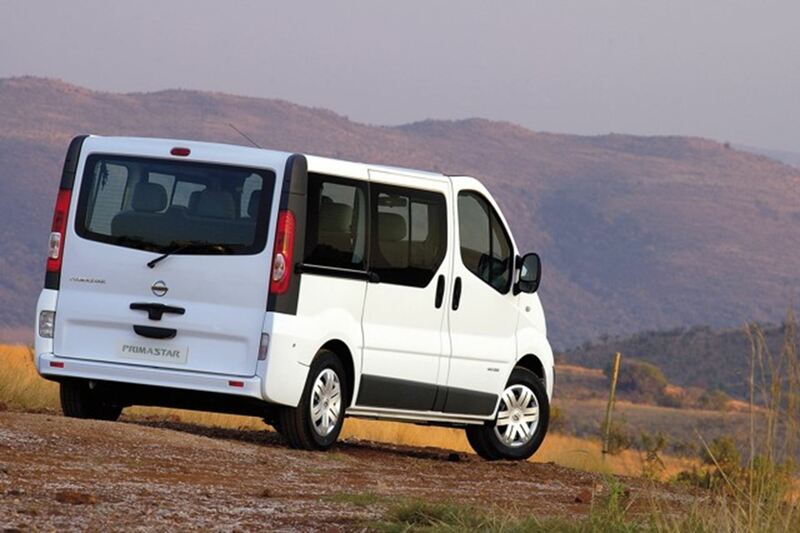 Primastar, Nissan South Africa’s newest offering in its extensive commercial vehicle range, is a 1,9-litre diesel-engined vehicle designed to move people and luggage in passenger car-like comfort, safely, economically and reliably. 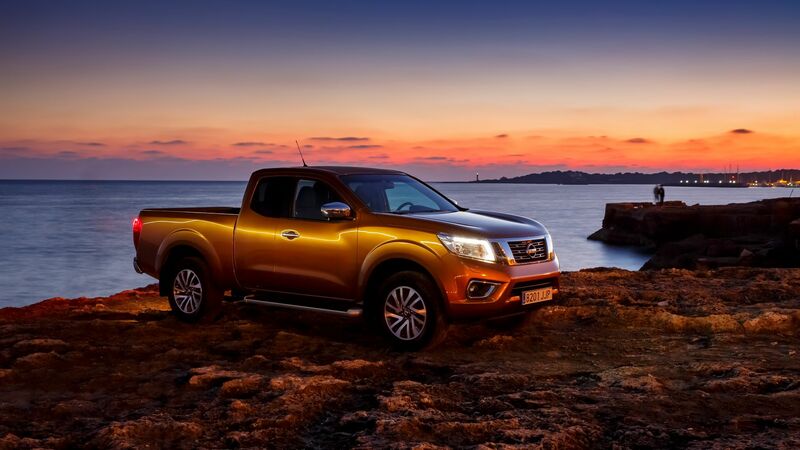 “We are expanding our range of commercial vehicles and with Primastar are entering a new market segment for Nissan and offering our commercial vehicle customers more options,” said Roel de Vries, Nissan’s director of marketing and sales. 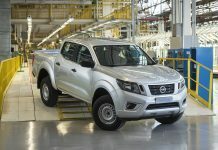 “The expansion of our commercial vehicle range coincides with positive macro economic trends and business confidence, which have created a stable environment for sustainable growth in the South African automotive industry. “The successful South African bid for the 2010 football World Cup and the Gautrain project in Gauteng have created further opportunities for growth in the building, tourism and service industries.” Added Vinod Thomas, product manager for the Nissan commercial vehicle range. 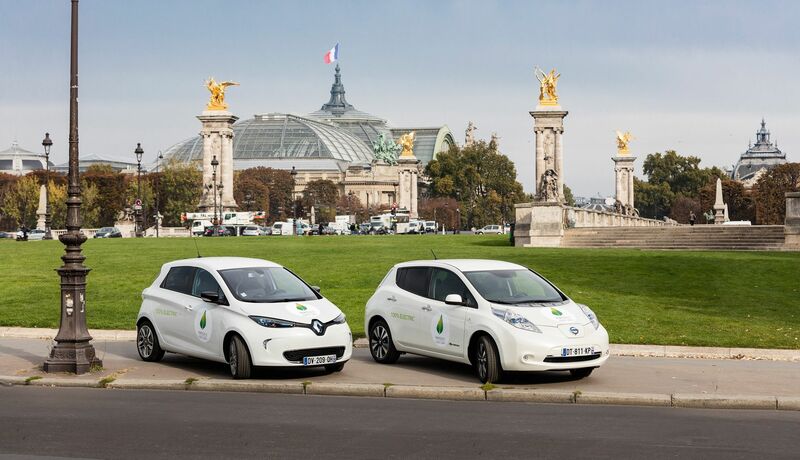 “With the growth in one-ton-sized vehicles used for carrying passengers for both business and private use, we see a great opportunity to compete successfully in this expanding market, “ added Thomas. 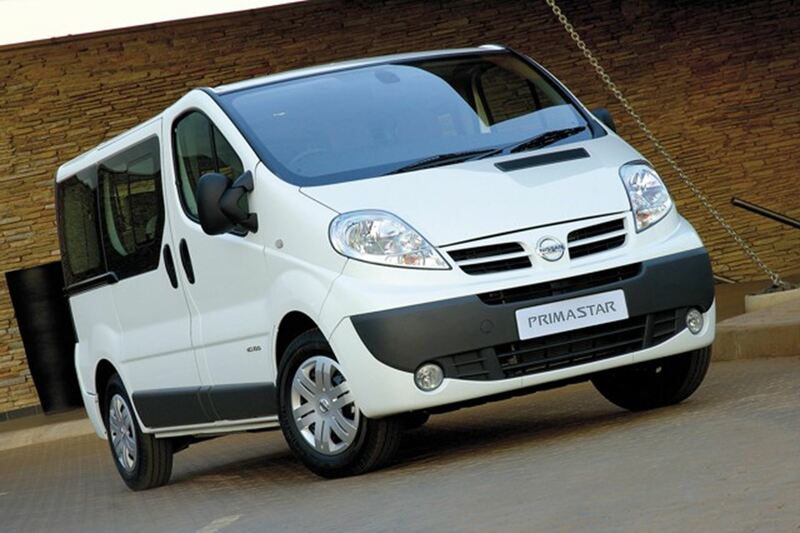 Primastar is an attractively-designed, multi-purpose commercial vehicle that offers high levels of reliability, durability, economy and safety. 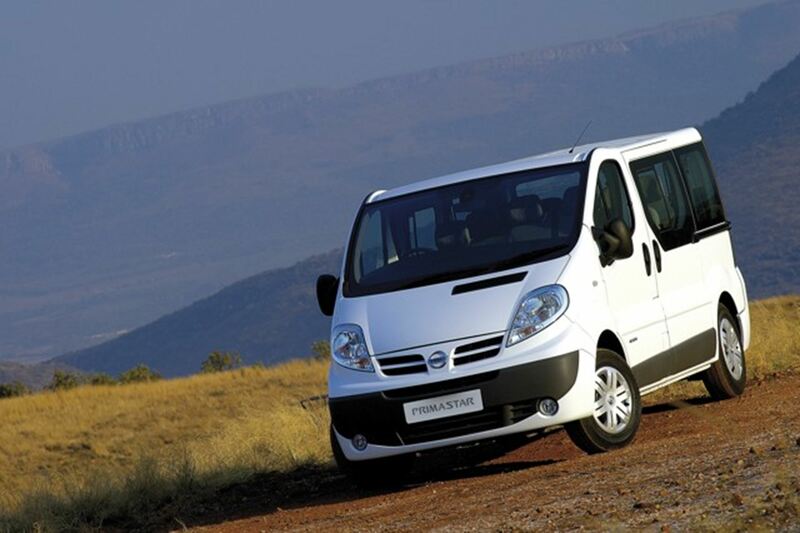 The chassis is reinforced to cope with South Africa’s extreme conditions and variety of road surfaces and offers spacious accommodation for up to nine people on its three bench seats, which are fitted with individual head rests. Primastar has been designed to suit a variety of passenger/luggage configurations. 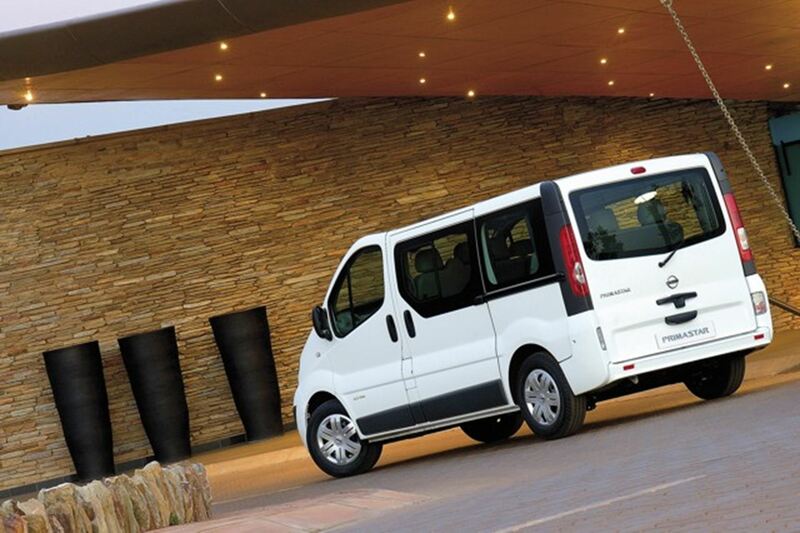 It offers up to 1,2 cubic metres of luggage or storage space when configured for a full complement of nine occupants. 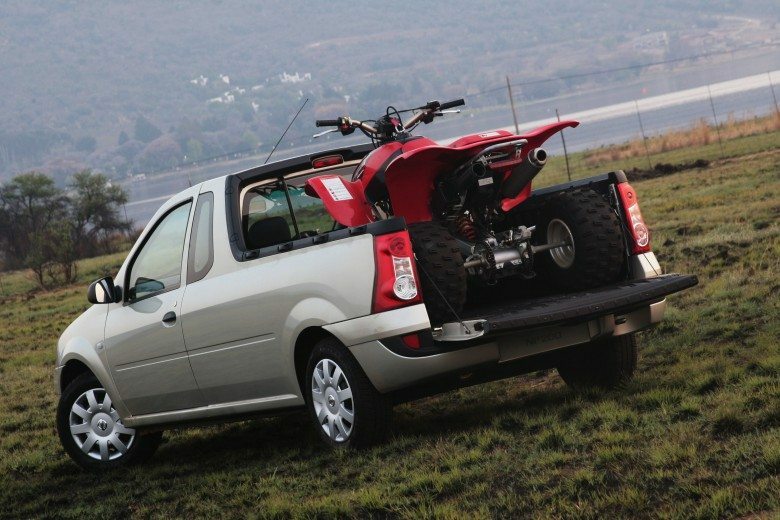 With four or five occupants it offers up to 2,5 cubic metres of space. It has an imposing stance and appearance, with attractive, modern styling that is also robust and reassuring. A large glass area provides for excellent visibility. The front indicators are built into the headlights while the rearlights are vertical and high mounted for better visibility. 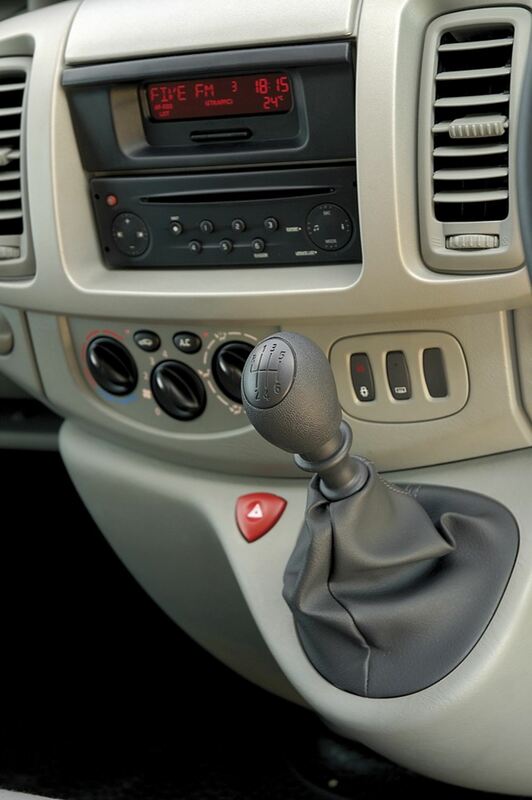 Inside there is considerable interior space and comfort without sacrificing driveability and manoeuvrability. Driver ergonomics were a design priority and an adjustable steering wheel with power assistance, height-adjustable driver’s seat coupled with independent front suspension offers car-like handling and comfort. 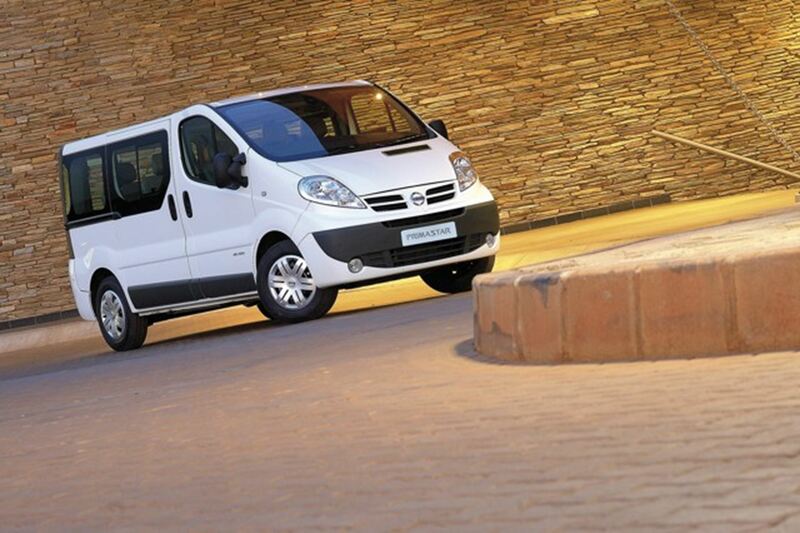 Air conditioning front and rear, power-operated windows in the front, dual exterior rear view mirrors, a radio/CD player with front end loading, dual sliding doors and sliding windows all combine to offer the kind of comfort and convenience not normally found in a commercial vehicle. Other features include two cup holders, split rear seats, washable rubber cabin floor covering, cloth upholstery and an efficient heater/ventilation system with 4-speed fan. Outside there are front fog lamps, wide external side protection mouldings, tailgate and heated rear window, and three-speed windscreen wipers with intermittent function. Primastar is powered by a 1 870 cm3 four-cylinder eight-valve diesel engine with direct common rail injection that meets the requirements of Euro 4 Compliance, a European directive which aims at limiting the emission of polluting gases like CO, HC, NOx and particles from diesel engines. Benefits include improved combustion with the adoption of the high pressure common rail injection system, reduction of temperature thanks to the EGR cooling technology and an efficient DPF (diesel particles filter). Noise and engine vibration levels are among the best in class and Primastar offers superior levels of reliability and durability. The diesel engine delivers 74 kW of power at 3 500 r/min and 240 Nm of torque at 2 000 r/min, with the power being delivered to the wheels through a 6-speed manual gearbox. Safety features include ABS braking system, electronic brake distribution (EBD), dual air bags in the front, an engine transponder immobiliser, three-point safety seat belts for all occupants, remote central locking and remote dead locking. 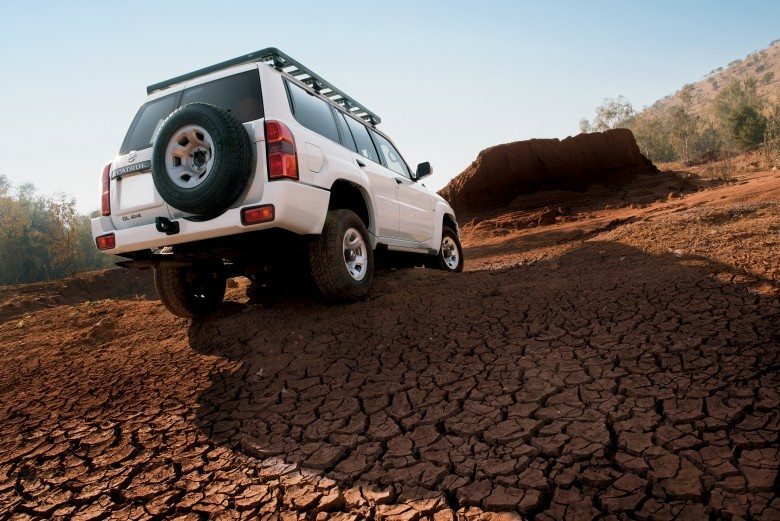 Owner peace of mind is provided by a 3-year or 100 000 km warranty, a 3-year corrosion warranty with unlimited kilometres, and 10 000 km service intervals with the countrywide backing of Nissan’s 126-strong dealer network. “We believe Primastar will fill an important gap in the market for a versatile people/luggage carrier that offers car-like comfort and convenience features and driver enjoyment, together with an efficient, reliable and durable overall performance and low cost of ownership that will met business objectives,” said Thomas.